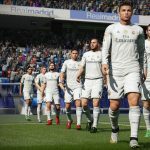 FIFA Ultimate Team (FUT) is being played by almost every game fan who buys FIFA. 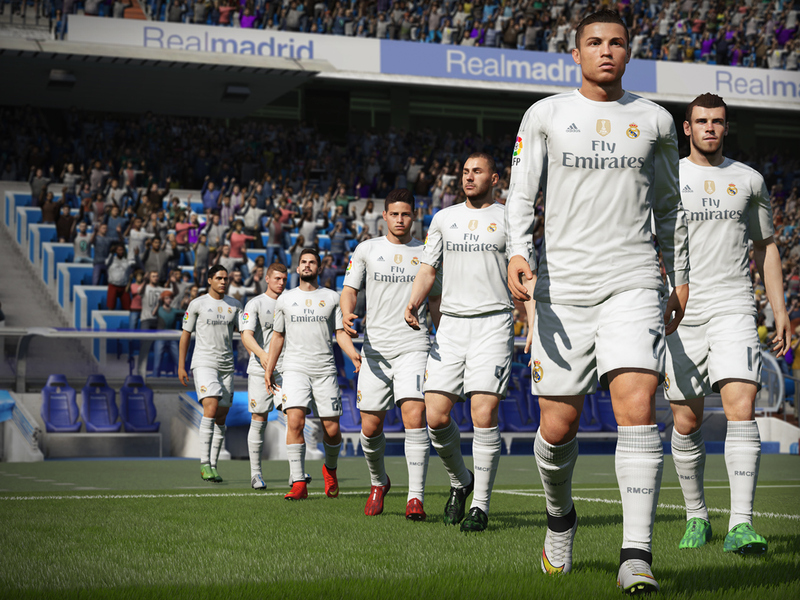 Even though FUT might be considered as one of the best features in FIFA, there are still many ways for improvement in FIFA 17. Let’s see what the most wanted features are for the next FIFA Ultimate Team in FIFA 17. New Daily Objectives Feature. It would be a great improvement for FIFA 17. For instance, players could get some extra coins for scoring 10 goals by the same player, keeping their sheet clean and more. Moving from minimum to maximum price with a single click. That would save a lot more time and patience. Filter by an area or side of player. It would be very helpful while searching only for Left Winger, Left Backs or Left Midfielder. Filter by Skills Rating or Weak foot may also be included. There are lots of kit classes in FUT Online. A third one would do miracles if included in FIFA 17 Ultimate Team. Adjusting Happy Hours. In FIFA 17, during Happy Hours the coin reward could be doubled or a free contract should be added. Upgrade Silver and Bronze teams with other card types. There is always a full gold team while playing FIFA online and this improvement would give more variety to the FUT 17. Auto listing and relisting. New improvement should be done to list player two or one game before expiration of contract or relisting after the auction. Multiple cards listing at once. It is a real trouble if a player has hundreds of cards and need to add each card to the market separately. New rewards. There is only possibility to get coins and packs for tournaments and leagues. WE need more rewards in FIFA 17. Better chemistry for same nationality players. It gets really strange when Steven Gerrard have more chemistry with Robbie Rogers than with Wayne Rooney. This thing needs to be changed in FUT 17. What would you improve in FIFA Ultimate Team for FIFA 17?